Search Results for "phone center"
Student texting a message on phone in the city center. Tourist using his phone in the center of a city. 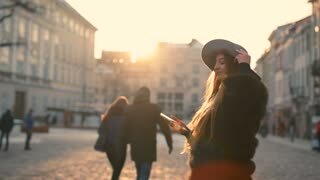 Pretty young woman in a stylish look stands in the city center, uses her phone, looks right to the camera and shows the device with greenscreen. Contemporary technologies, being online. in Foreground Stands Little Girl and Angry, on Background Young Women and Man Talking on Phone and Stand Near Business Center in Neutral Colors. 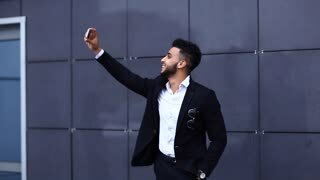 Young handsome man in a fashionable coat standing in the city center and using his phone for the Internet surfing, smiles. 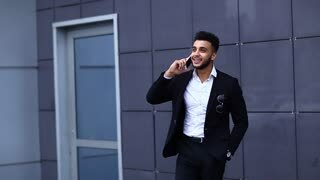 Modern lifestyle, technologies, social networks.
. Young man wearing sunglasses and walking through the city center and talking on telephone. Urban male in his 20s. 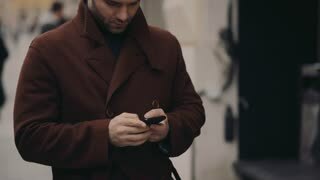 Young handsome man in a fashionable coat standing in the city center and using his phone for texting the message. 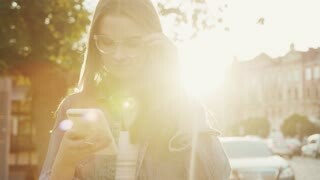 Modern lifestyle, technologies, social networks. Gorgeous young woman in an elegant pink coat standing in the city center, happily talking on the phone. Crowded street on the background. Going on a date, romantic atmosphere. Trendy look. Young beautiful blonde walking down the busy street near a modern building in the city center while texting on her phone. 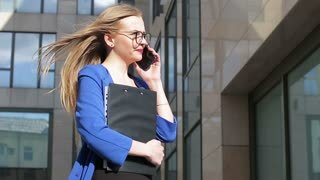 Attractive blonde woman in a business suit standing outside the office in the city center, and actively using her phone for texting, reacting happily, smiling brightly, texting back. 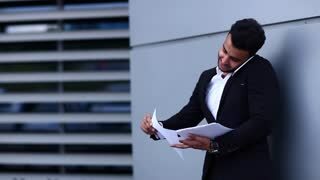 Handsome Young Man, Businessman, Student Talking on Phone and Standing on Background of Wall of Business Center Outdoors in Neutral Colors. 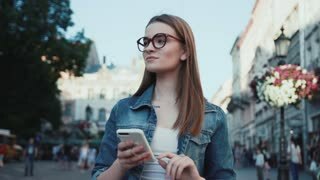 Modern Beautiful Young Girl, Business Ladies Looking Into Phone and Walking on Road on Background of Business Center Outdoors in Neutral Colors.